Golden 1 Credit Union (or Golden 1) is a credit union headquartered in Sacramento, California. There are currently 82 branches located throughout the State of California. Golden 1 currently serves 34 of the 58 counties in California. 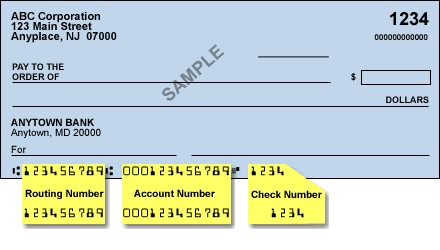 Routing Number for Golden 1 is 321175261. All Routing Numbers for Golden 1 Credit Union.